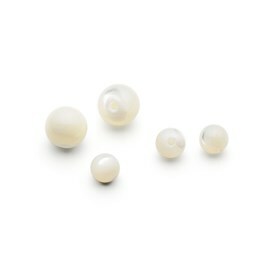 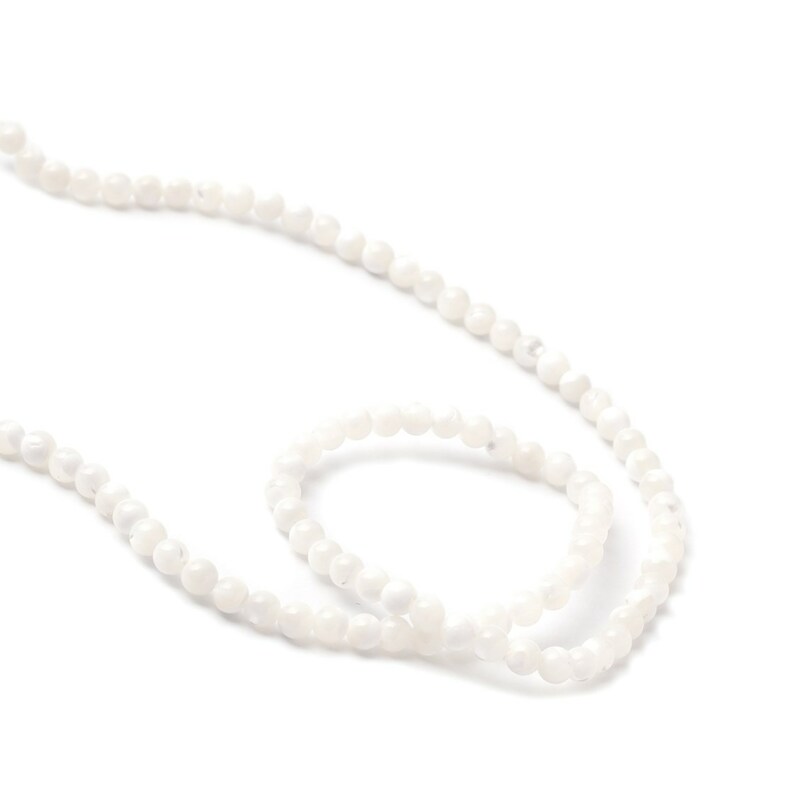 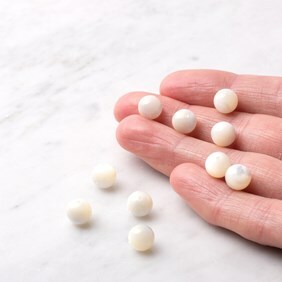 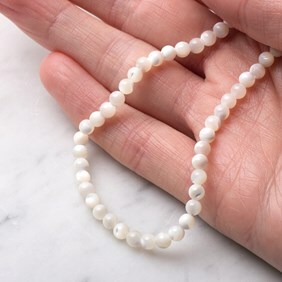 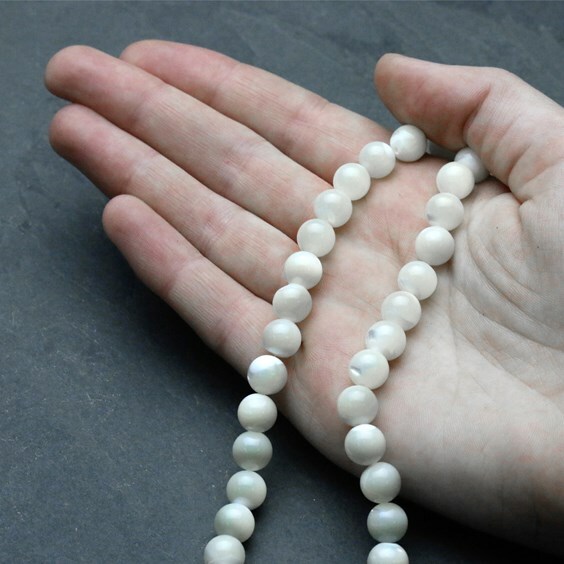 These pretty, pearly shell beads with a creamy white, iridescent sheen. They`re a great staple bead as they can be incorporated into so many colours for beautiful beading designs. 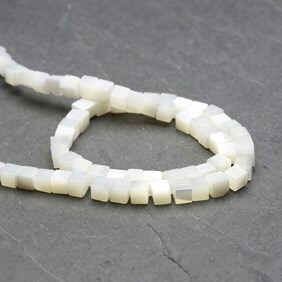 Try combining with black onyx for a monochrome feel, or perhaps turquoise for a pop of colour. 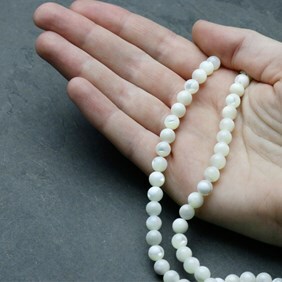 When you buy these beads by the strand you save between 36-40% compared to buying a pack of ten!